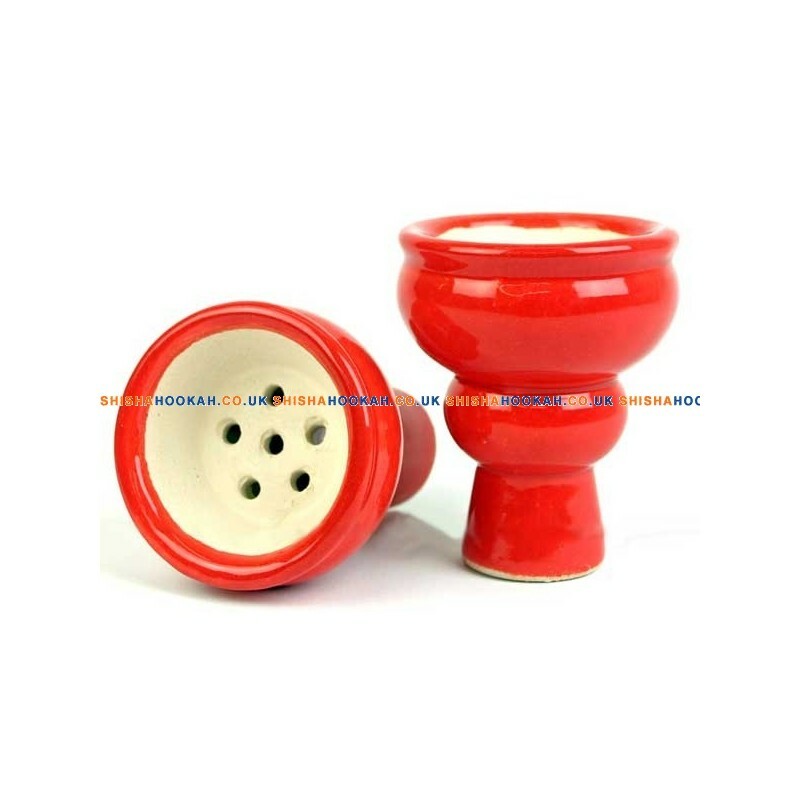 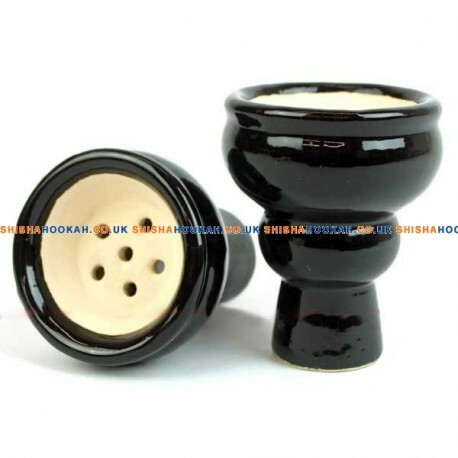 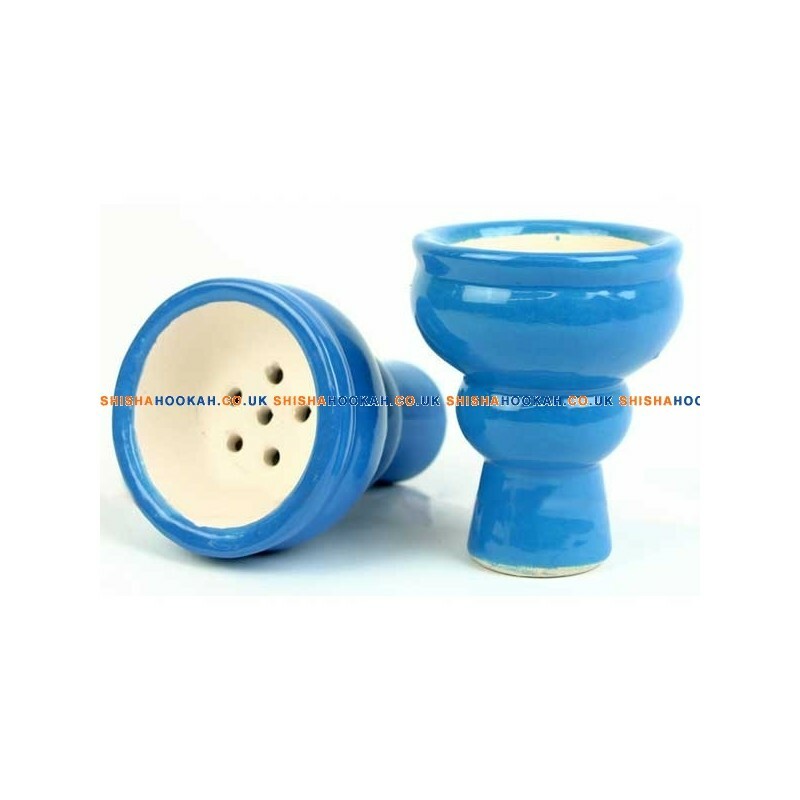 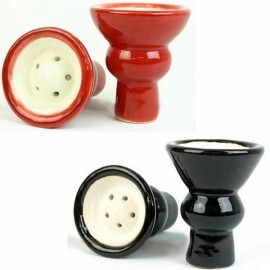 High quality tobacco clay shisha bowl by Aladin. 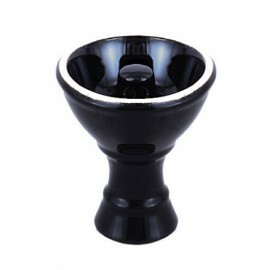 This clay bowl handles the heat well as is made of premium ceramic clay. 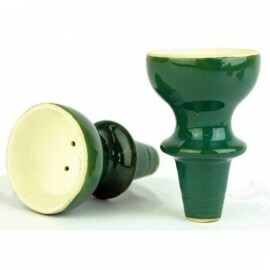 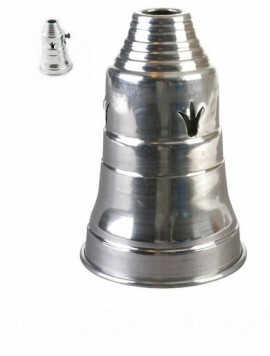 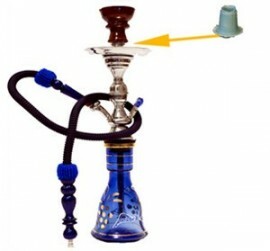 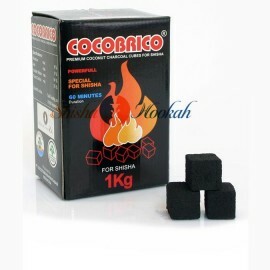 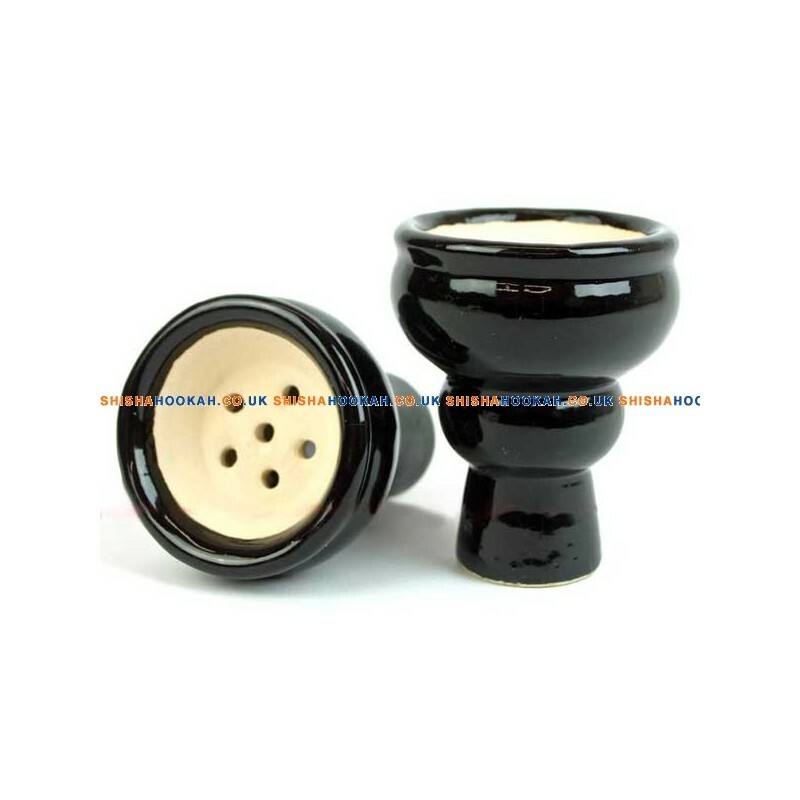 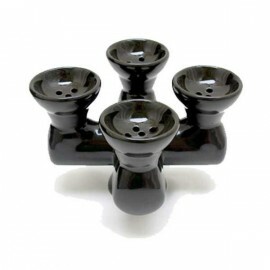 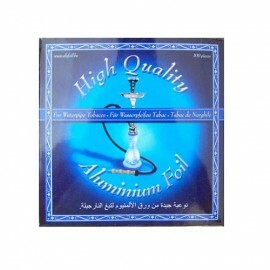 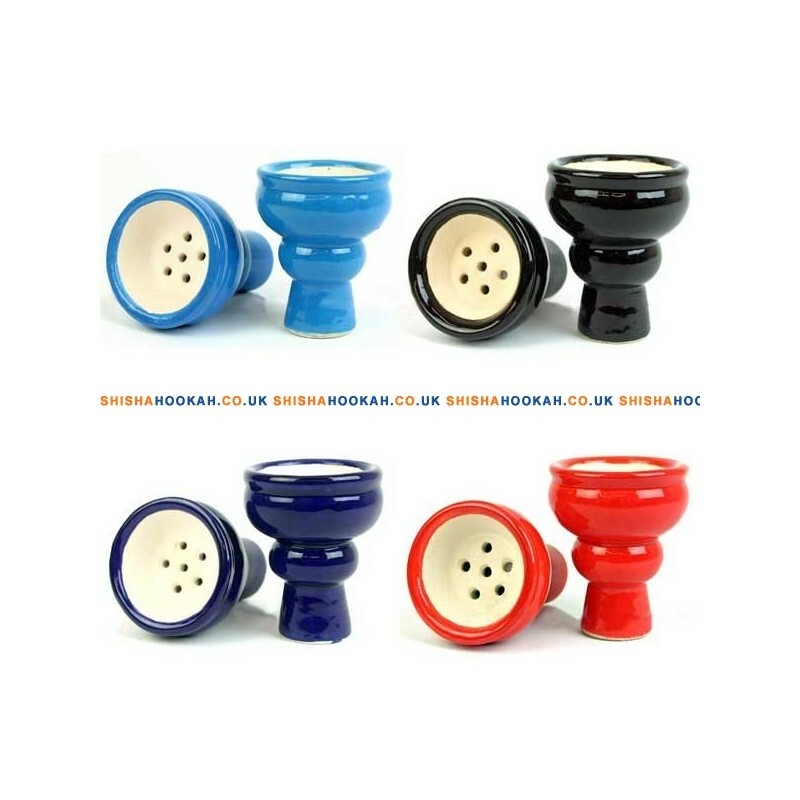 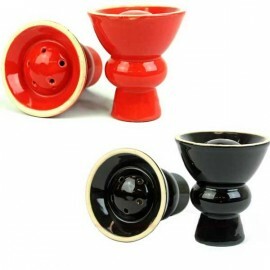 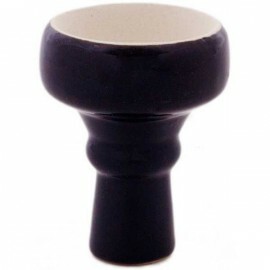 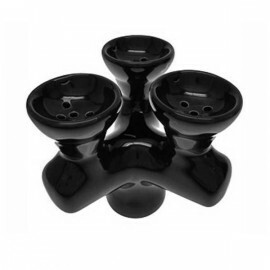 It is always good to have a replacement hookah bowl in your hookah pipe kit just in case. 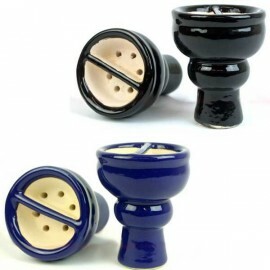 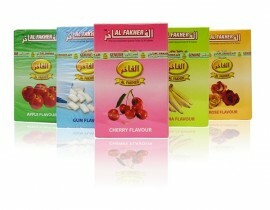 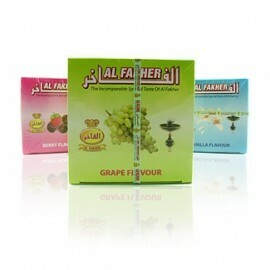 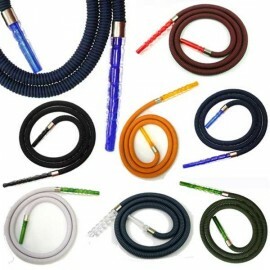 Please select color of the shisha bowl above, below the price.